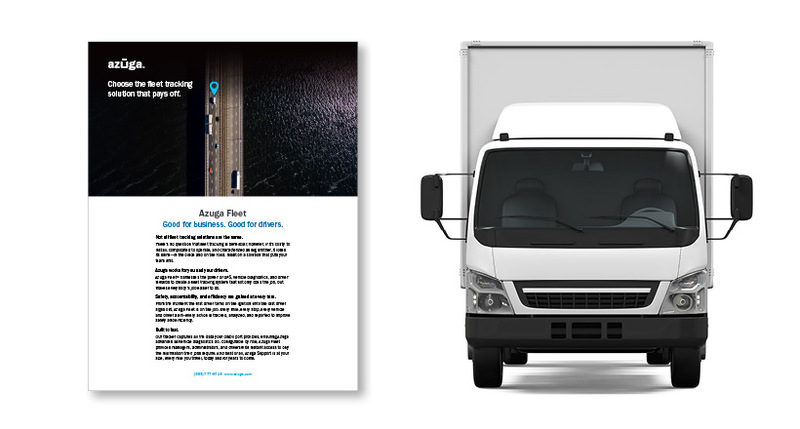 Azuga has announced the release of Asset Tracker, a companion to its award-winning Azuga Fleet product. Asset Tracker uses the same cloud-based application for real-time monitoring and reporting. This is another important step in the journey to offer a comprehensive, one-stop, enterprise-grade solution. Whether monitoring machinery in the field, coordinating service operations or helping teams locate equipment and trailers quickly and efficiently, this technology helps rental operators find and report on the whereabouts of valuable assets. Users can improve utilization and productivity by knowing the exact location of every asset. Delivery, service, recovery and billing for assets in the field is simplified, as is creating billing with reports that show when and where assets were deployed for customers. Asset Tracker generates real-time alerts when assets start moving, enter or exit specific areas or stop for long durations, helping to reduce theft and loss, improve recovery efforts and deter unauthorized use. 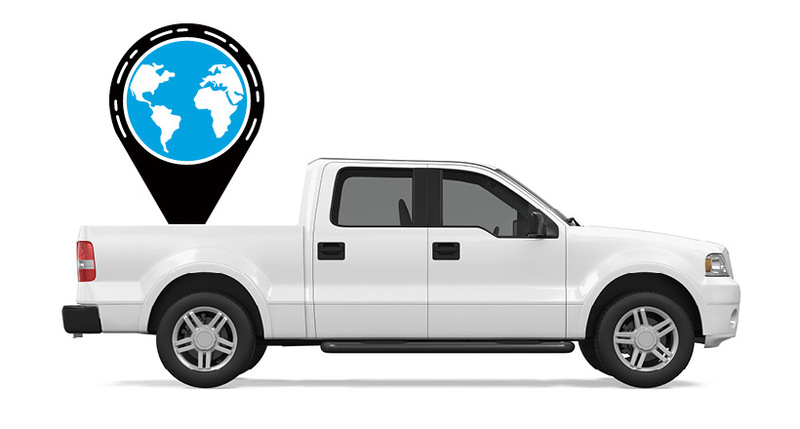 When Asset Trackers is attached, rental operators are able to see them on a live map along with the locations of vehicles. 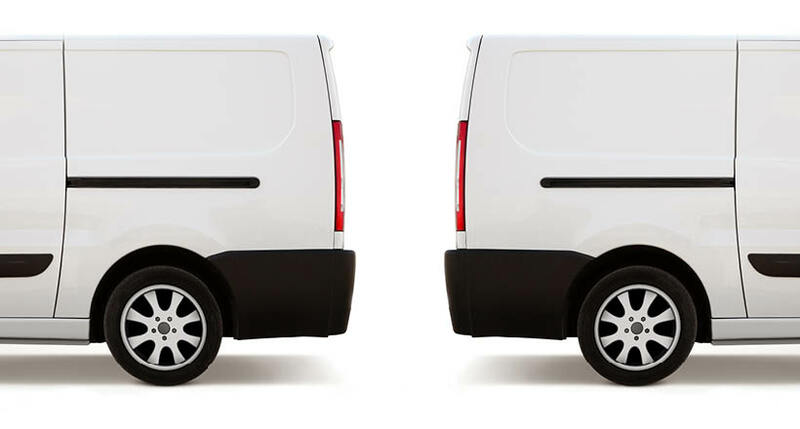 Assets and vehicles can be divided into separate groups, or can be grouped together into specific sets of vehicles and assets based on type or geography.